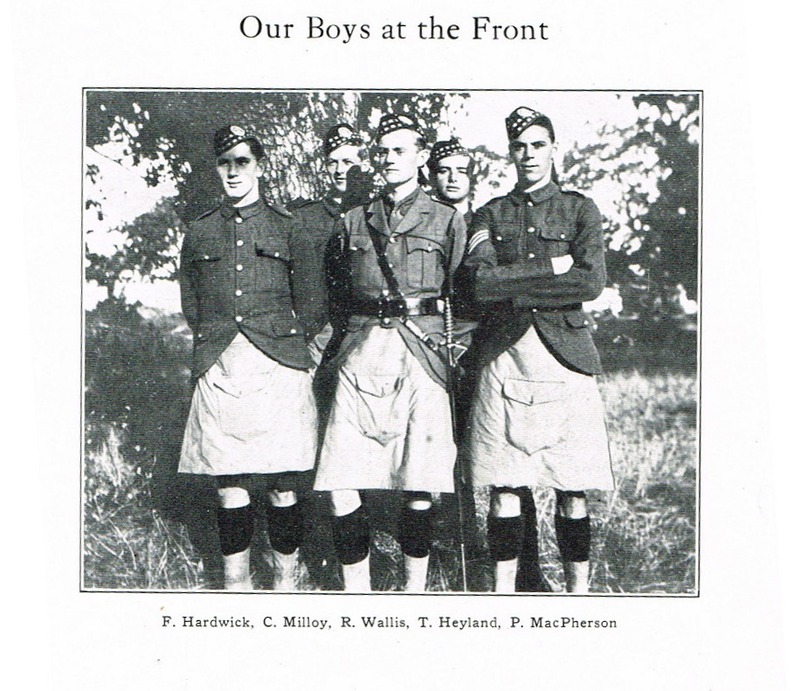 A few of the members of the Vic High Cadet Corps at the time, who had enlisted in the war and gone to the front. As you can see, even after enlistment, the school was very patriotic and supportive throughout the process of war. How many of these boys came home?